Black and white are the synonym of elegance, a large dose of simplicity and minimalism in the best style. It appears in interiors more and more often. Most often it appears in the living room, sometimes it also appears in the kitchen space, it is also to be found in modern bedrooms or office spaces. What if it would appear in the bathroom, where we relax in the evening bath and draw energy for the whole day during the morning shower? 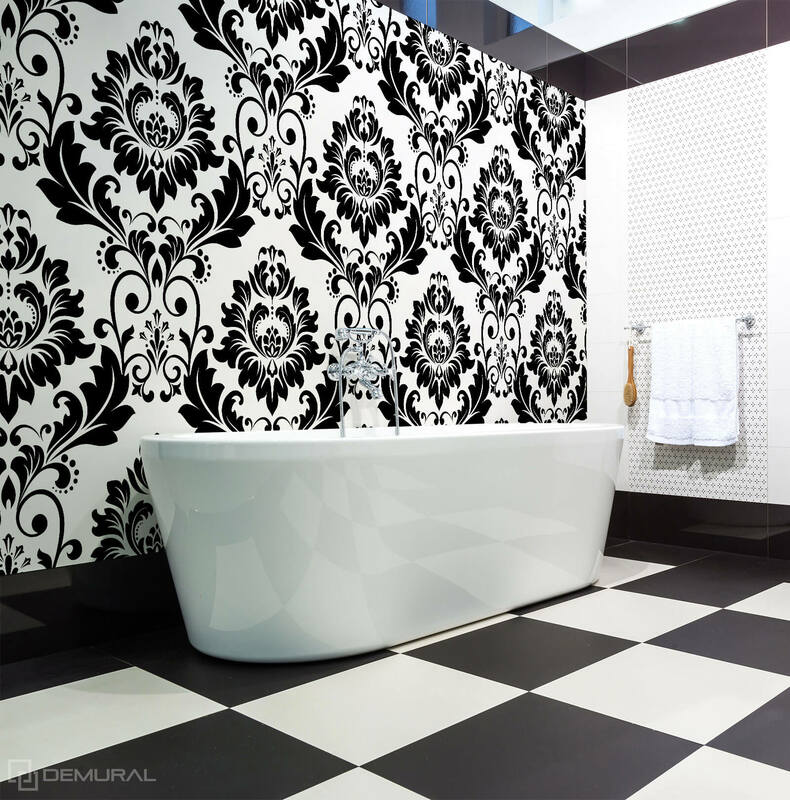 Yes, a black white photo wallpaper is undoubtedly a successful design concept. It should be taken into account when decorating or renovating this space! Black white photo wallpaper in the bathroom? Our answer is yes! Why will this coloring be used in the bathroom space? First of all, it is able to best highlight its modern character, after all, white and black are considered the quintessence of minimalism and simplicity. However, this is not the end of the advantages of this palette. Let’s also mention that it fits perfectly with other colors, without causing unwanted arrangement effect of kitsch or chaos. White and black are also such that they do not hit the eyes too much, they do not dominate the space, but they compose perfectly in it, resulting in excellent visual effects. 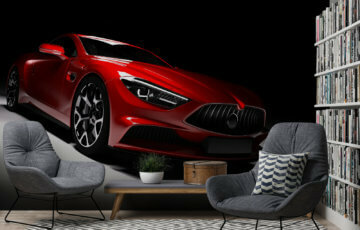 Let no one think that a black and white wallpaper is a niche model, available in a few models. Not very popular and standing somewhere on the sidelines in the world of space arrangement. 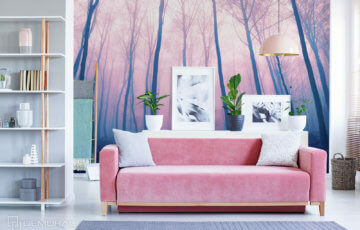 This is not the case at all, because the designers of wall decorations do everything to prepare for the shoppers very fashionable, stylish, unique copies. 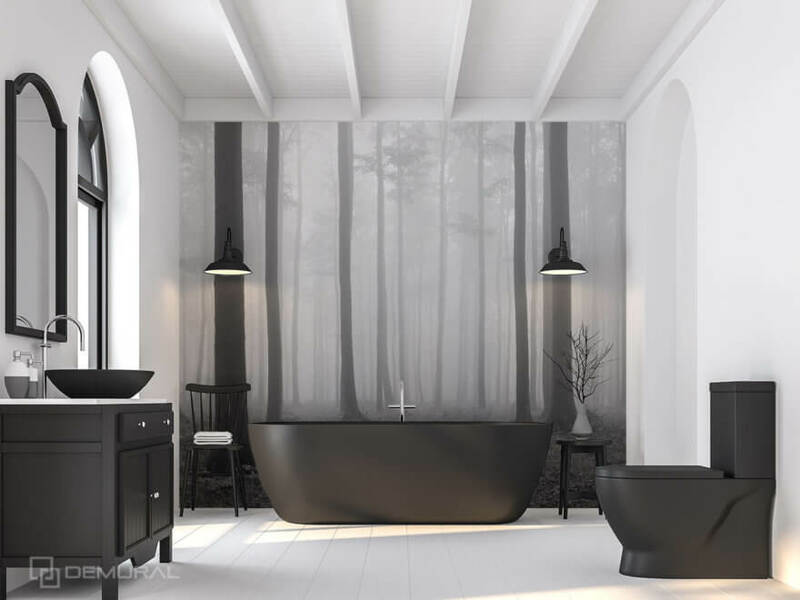 Often they are created in the most popular recently 3D technology, thanks to which they optically increase the space of the bathroom (and it should be added that usually in Polish houses and apartments it does not have an impressive size). Popular patterns, what is worth choosing? 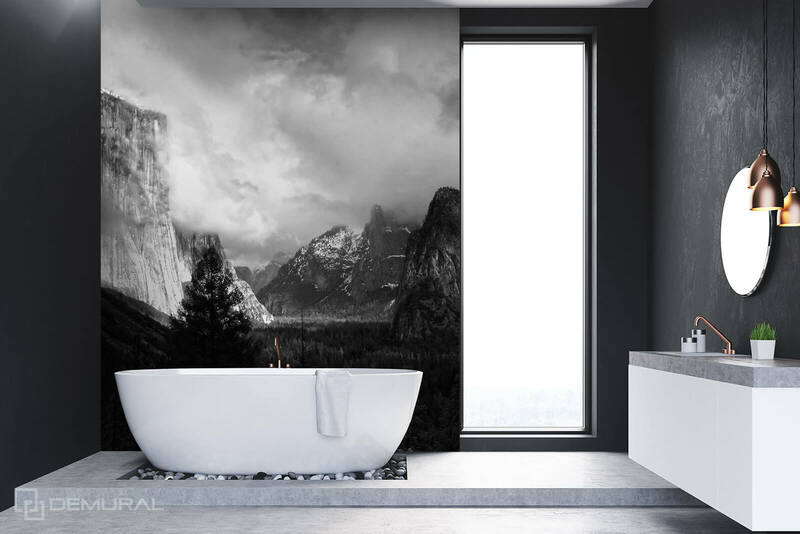 If someone said some time ago that they would like to install a photo wallpaper in the bathroom, certainly many would be surprised. Yes, this space was considered too problematic for this type of decoration. Today, however, they are created with so much attention to detail. Their permanence and strength also represent the highest level. Bathroom conditions are not terrible for them! When we decide on a pattern for ourselves, let’s remember that it has to be adapted to the style of space. However, it is not difficult to meet this conditions today. Black and white wallpaper is now available in an impressive number of different models. 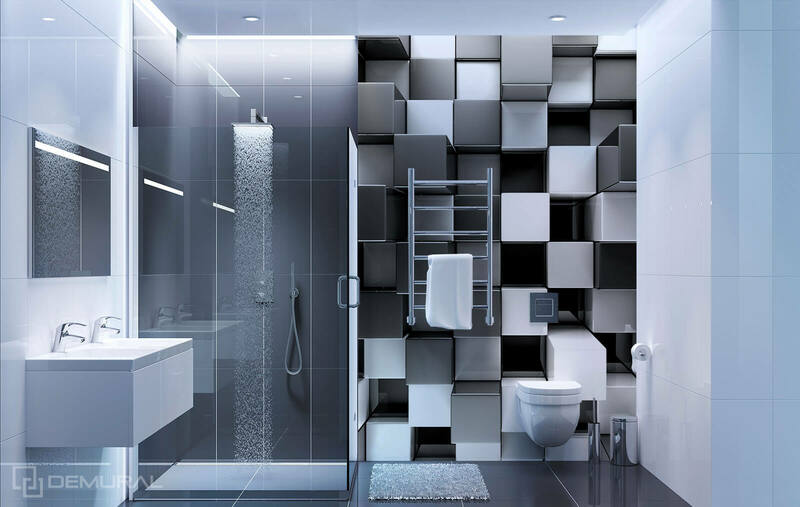 Everyone can play with these colors, which means that they can create a stylish and original bathroom space!